Here is a little peak at my christmas tree and the fake christmas presents. Yes thats right everyone, I have not started or even thought about my christmas gifts. However I did manage to at least send my Australian christmas cards on time (last day) this year. I was so chuffed with myself that I became very blase about the whole christmas to do list. Well at least I look organised and thats half the battle really. Actually I made those paper snowflakes. I know you all probably thought they were shop bought but no I made them. Really is there no end to my talent. 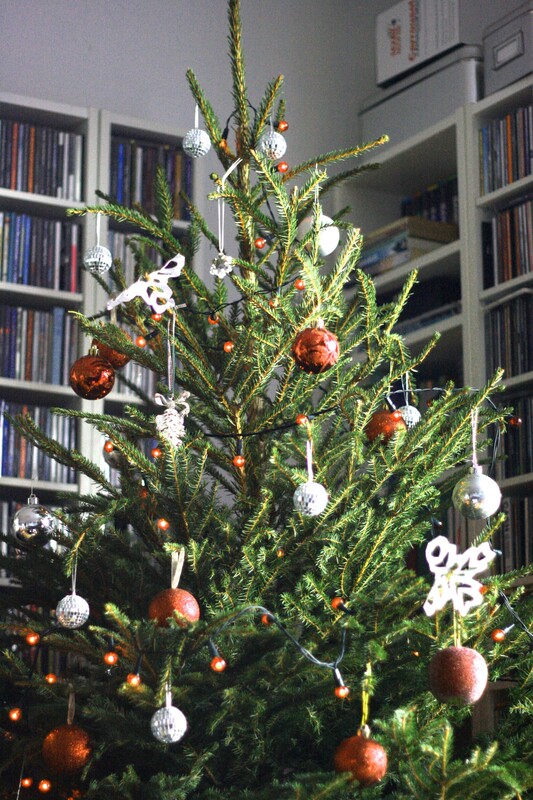 And here is what the christmas tree will look like when I come home from the next christmas do. I have a couple of Stendigs left over and rather than send them to the recycling bin I thought I would offer them totally free of charge to the people I think will appreciate them the most!! 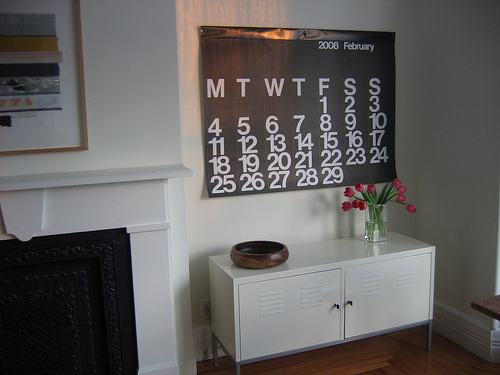 Stendig 2009 Calendar is now half price!!! 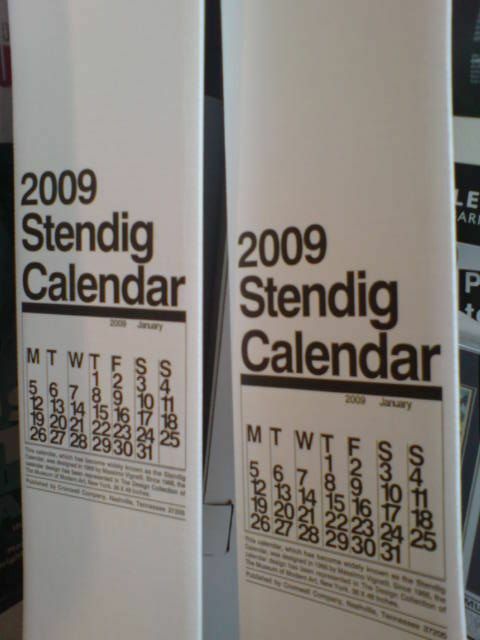 I have now reduced the price on the few remaining Stendig 2009 Calendars. The calendars are now only 30 euro!!!! Thats half the original price. 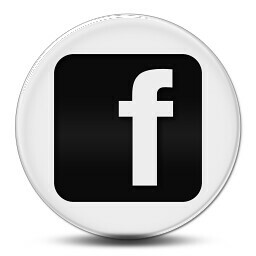 Just click through to Design Heaven shop. Just a quick post – I am very excited today as the Stendigs have arrived! 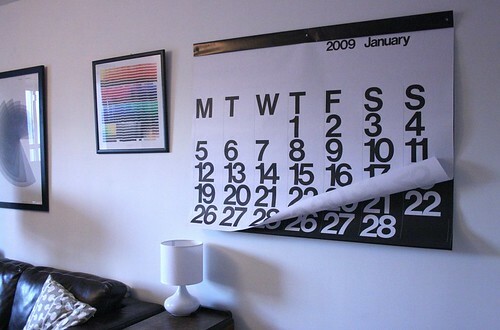 For those of you that ordered one expect your new and very cool designer calendar very soon! 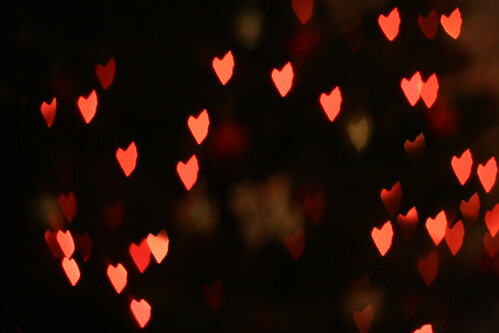 Here is a little pic of my new obsession – aren’t they just so cute but in a cool sophisticated kind of way. Just hangin out in the corner probably conversing about world order and such. 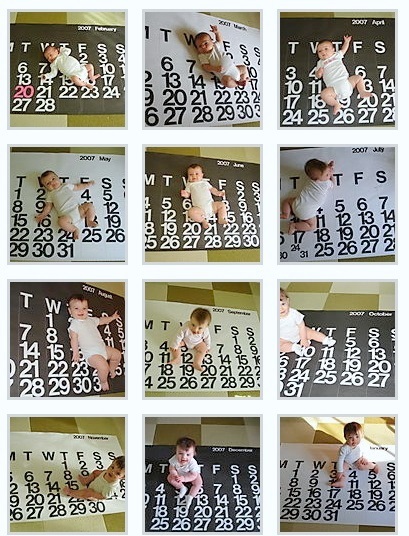 Kathy decided to use the Stendig as a way of documenting her baby daughter’s growth over her first year. 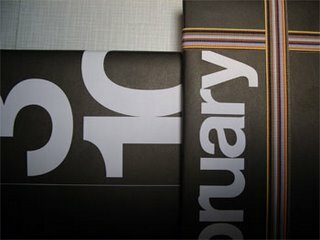 The site has a new online store which currently stocks the fabulous and highly sort after Stendig 2009 Calendar!! 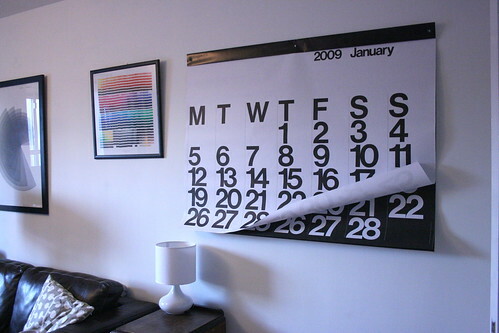 I am very excited to announce I will be selling the Stendig 2009 Wall Calendar within Ireland! 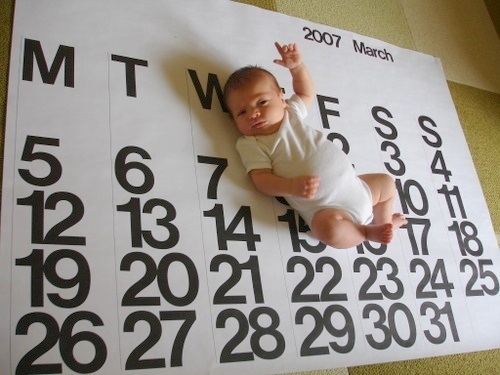 This calendar is as rare as hens teeth and even more so in this part of the world. 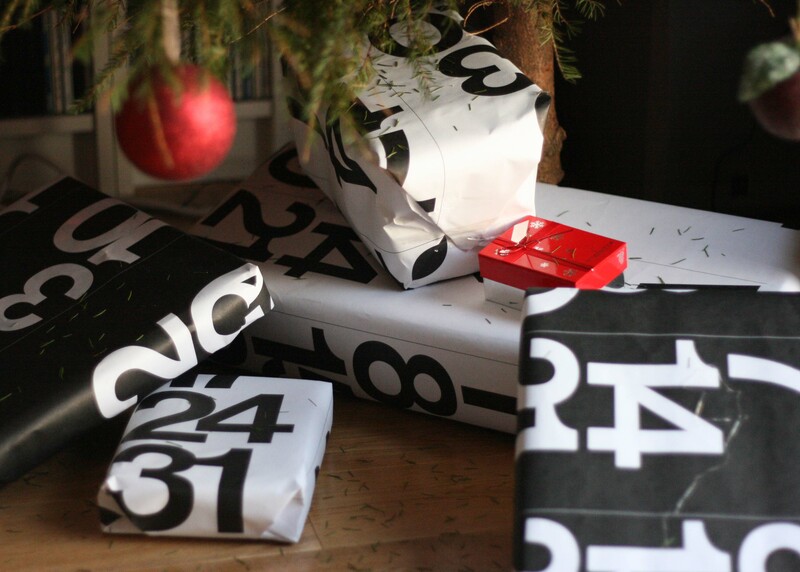 There is a limited amount of them printed each year and they usually sell out before they even hit the shops. 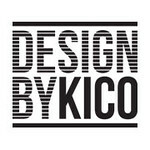 As far as I can tell they have never been available for sale in Ireland before and Design Heaven will have the exclusive rights. It was designed in 1966 by Massimo Vignelli and entered the Design Collection of the Museum of Modern Art the very same year! I have wanted one for so long now. Anna from Door Sixteen has one in her office and it looks so cool that I want to recreate her whole office. Well her whole house is cool. 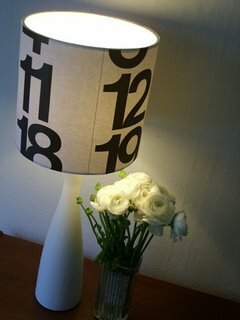 Svanna from Carpe + Item managed to still get use out of her calendar at the end of the year by making a lampshade and using it for wrapping paper. Cost of calendar should be 60 euro plus postage. I have contacted An Post regarding an estimate on postage costs – it should be around 13 euro to send Registered Post within Ireland. I will be setting up a website that you will be able to purchase the calendar through but for now I just want to make sure I have ordered enough.